When students have opportunities to revise their work and learn from their mistakes, growth happens. Providing students with the chance to edit their final essays after you grade them is one of the most beneficial learning opportunities for students. However, giving students this extra chance to improve their writing also comes at a cost. It takes more time -time in which we don’t necessarily have. 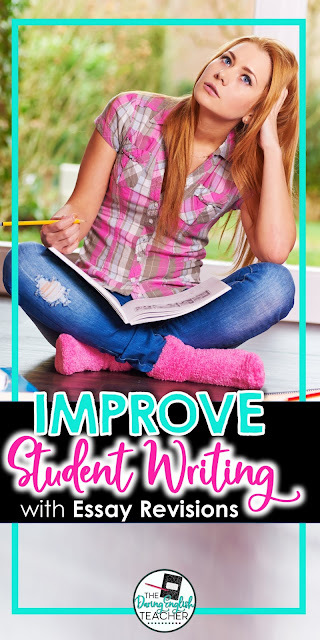 And even though giving students an extra opportunity to revise their already-turned-in-and-graded essays takes more time on our part, it is one of the best ways for students to actively work on improving their writing. 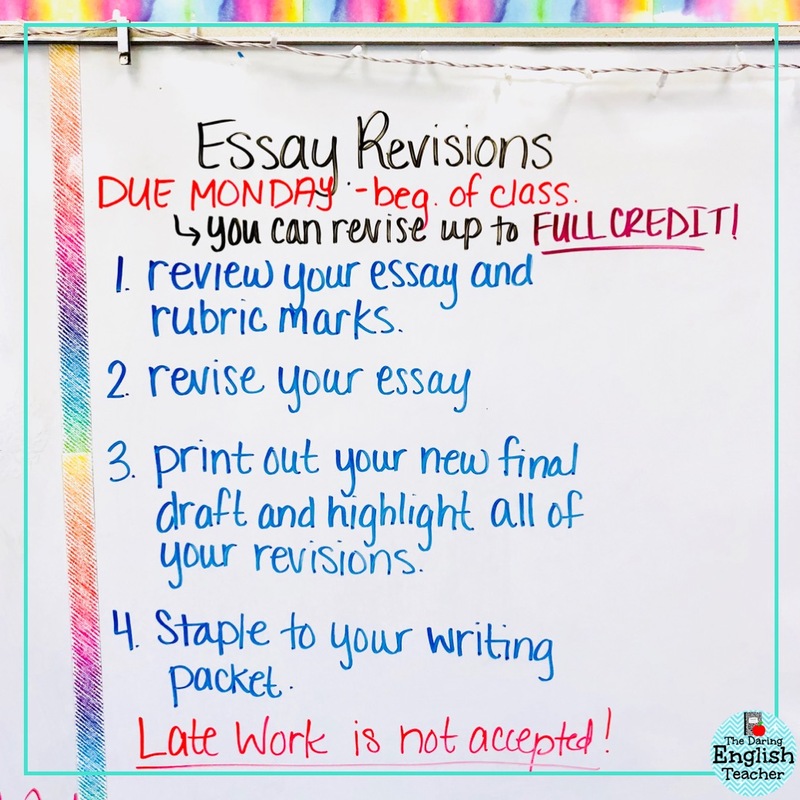 In my classroom, I alternate how much essay revisions are weighted and worth. I do this so that students always try their best on their final draft rather than waiting for me to be their copy editor. 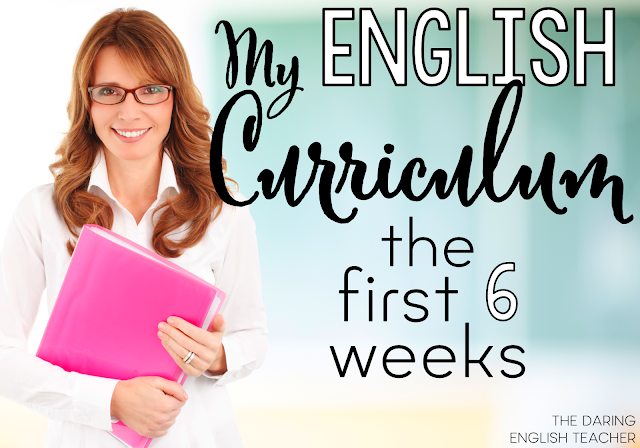 For their first essay at the beginning of the year, I allow students to revise their essay using my marks on the rubric for up-to full credit. Allowing students to review and revise for full credit is an excellent incentive for students to revise their papers. Plus, it forces students to read the comments on the rubric! However, I don’t allow full credit revisions all of the time. However, I don’t allow full credit revisions all of the time. Sometimes I only let them revise their essays either up one letter grade or for half of the extra points they earned. After that first full score revision, I am completely transparent with my students, and I let them know that this won’t always be the case. When I grade essays, I use a standard rubric consistently throughout the year. While my students usually turn in their final drafts electronically, I am old-school when it comes to grading. I print out one rubric per student and write on it. (I usually attach the rubric to the students writing process work: their brainstorming, outlining, and initial drafting). Students get used to these rubrics, and they also help me save some time when grading 100+ essays. On the rubric, I circle the score the student earned for each category and write comments underneath each section. These comments might point out what the student did exceptionally well or what the student needs to work on. At the bottom of the rubric in my notes section, I write students 2-3 sentences of feedback. I tell my students one thing they did well and one revision they can make to raise their grade and improve their paper. Since I don’t mark every single grammatical and structure error on the paper, I try to be as precise as possible in my notes. I want students to find their mistake. I also encourage them to ask me about their essays if they have questions. For the revisions, I ask students to review the rubric and improve on the categories in which they scored poorly. Then, they make their revisions, print out their new draft, and highlight all of the areas that they revised. They turn in their highlighted paper with their rubric. I have them revise their essays this way so that it saves me some time when I grade revisions. I quickly glance at the rubric and read the highlighted parts. Typically, I only grade the highlighted sections. If you’ve never allowed students to revise their final drafts after you’ve graded them, I encourage you to give it a try. You can require it as an assignment, or you can make it completely voluntary. You can dedicate a day in class for students to do this, or you can offer it as homework. 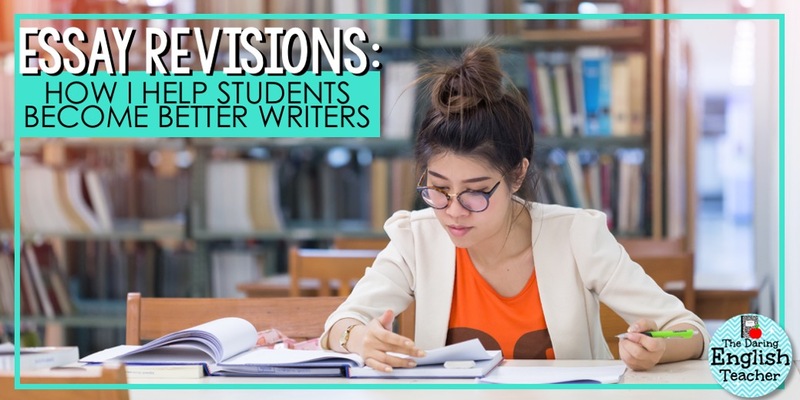 Either way, your students will grow as writers when they revise the essay they once thought was their final draft.